Practical and 100% natural this compact roll on repellent will shield you and your family from bugs. Using it should give you 100% defence against all mosquitoes as well as protecting you from other insects such as ticks and spiders. Suitable for vegans and all family members. Alcohol, citrepel 75 (eucalyptus maculata citriodora), organic bergamot (citrus bergamia), camphor (cinnamomum camphora), linalool*, limonene*, citral* (*natural components of the essential oils). The Incognito Anti-Mosquito Roll-On Insect Repellent - 50ml product ethics are indicated below. To learn more about these product ethics and to see related products, follow the links below. 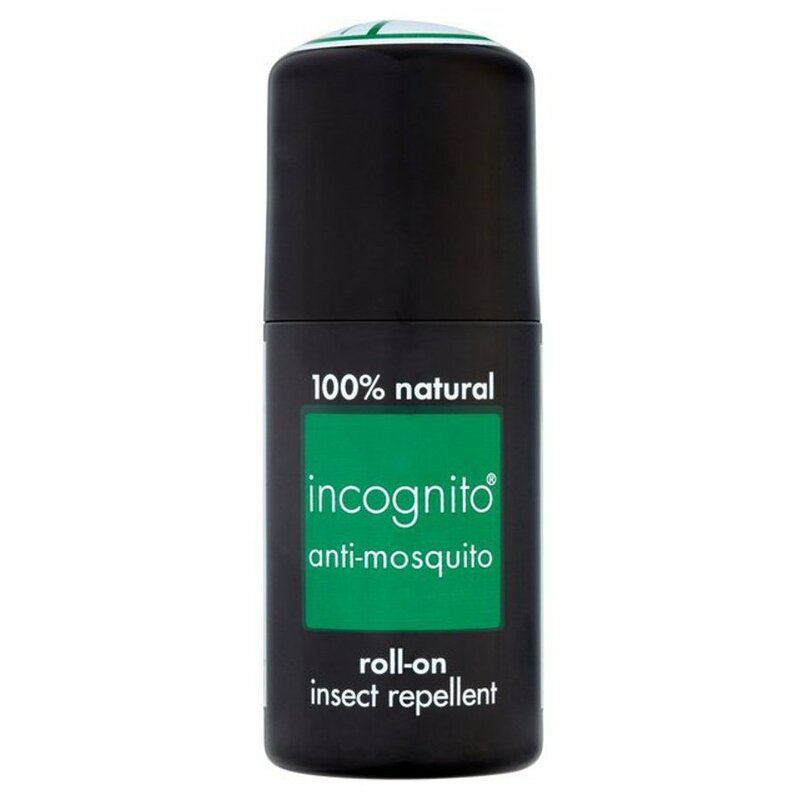 There are currently no questions to display about Incognito Anti-Mosquito Roll-On Insect Repellent - 50ml.